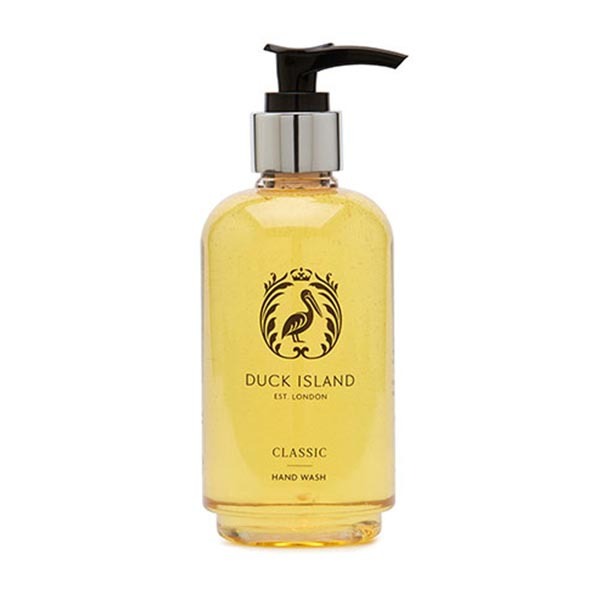 Duck Isdland liquid hand wash in a modern design 250ml bottle with a black pump mechanism. Printed clearly with full ingredients. 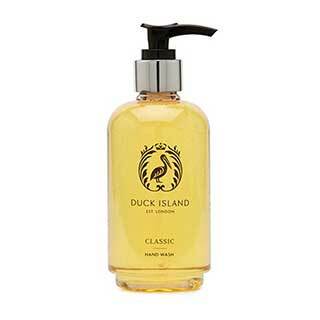 20 x 250ml Bottles per case.